Click here or on the map to view the map in PDF format. The Federal Transit Administration (FTA) posts all competitive grant and cooperative agreement opportunities on Grants.gov, the comprehensive government-wide website for announcing competitive grant opportunities. Grants.gov is the single, secure Federal website unifying 1000 grant programs from 26 Federal grant-making agencies. FTA's Transportation Electronic Award Management (TEAM) system is primarily the post-award information system. In some cases it is also a resource for information during Grant selection. In order to access this system, you need a user name and password from your regional office (select your state from the "Contact Your Local Region" box near the bottom of any page to view contact information). Note: Please be advised that in Spring 2015 FTA intends to transition from TEAM to TrAMS, the Transit Award Management System. For more information, please visit the TrAMS home page. Click here to register to receive funding announcements. 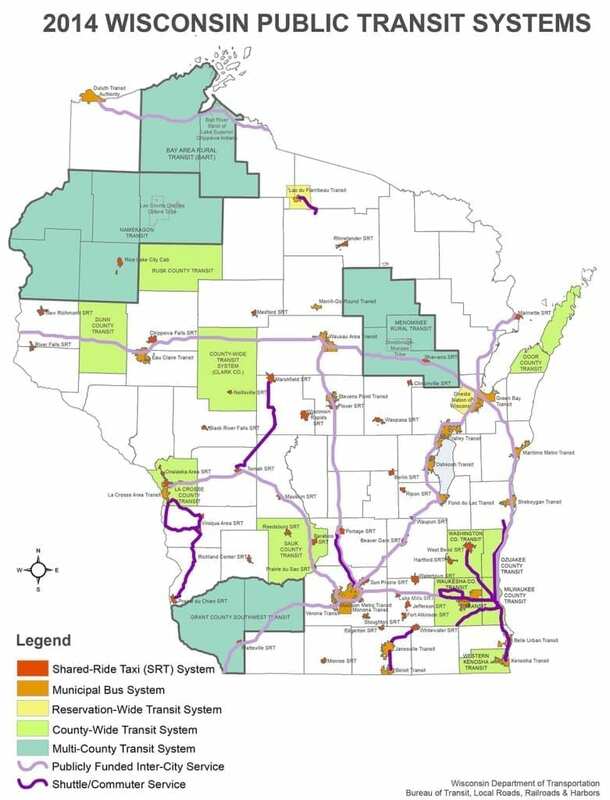 View Tribal Transit Resources from the National Rural Transit Assistance Program. Click here for more information on the National Transit Database - Federal Transit Administration. National Center for Mobility Management. On August 1, 2016, FTA published a Final Rule (49 CFR Part 665) that modified the FTA Bus Testing Program to establish performance standards, a bus model scoring system, a pass/fail standard, and other program updates. The Final Rule became effective October 31, 2016. To clarify changes in the bus testing process required by the Final Rule, FTA posted new information on its Bus Testing Determination and Authorization Process page. The page summarizes the new requirements and provides a voluntary checklist to help transit vehicle manufacturers seek authorization to test a new or modified bus model.